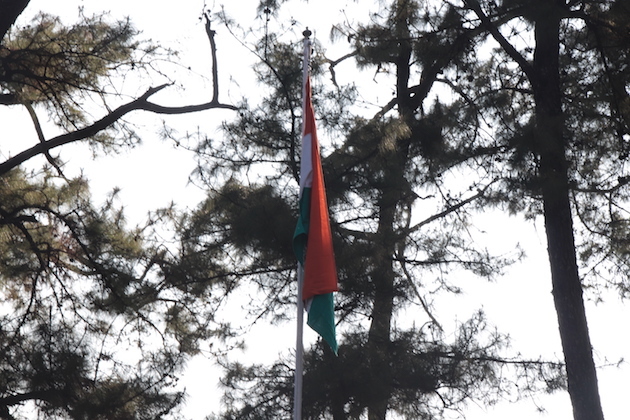 The 70th Republic Day was celebrated with zeal and vigour at IIM Shillong. The program commenced with Parade and the Flag hosting; the campus reverberated with our National Anthem. Thereafter, the students, faculty and staff were addressed and motivated by our Director Dr. Keya Sengupta. Belief to be united, belief to believe. Follow the ACT’s, Follow the rule. To strop the charismatic edifice. Abide with me to lead the world. I am the constitution, together let’s carry the flame. Together let’s carry the flame!